Mondays can tend to be the toughest day of the week but I don't write about work here. If I did, readership would likely spiral downwards. Monday can also be a "treasure trove" when it comes to the "old fashioned" mailbox. More below on what arrived in mine today. Last week was the 37th anniversary of legendary runner Steve Prefontaine's death. I didn't know who "Pre" was at the time of the '72 Munich Olympics. What I remember was US vs. USSR in basketball, Mark Spitz' historic gold medal run, and the tragic terrorist attacks on the Israeli athletes. Steve didn't have the Olympic moment he was looking for in Munich and little did he know that he wouldn't be back in four years. Pre died three years later after those Olympic games at the age of 24 in an auto accident. His reputation and lore grows stronger each year. As I got hooked, then addicted on running I started to become aware of who "Pre" was. Early on as I began running, I didn't know why runners were wearing shirts that said "Stop PRE" or "Pre Lives." I likely pretended to know why they were wearing those shirts. 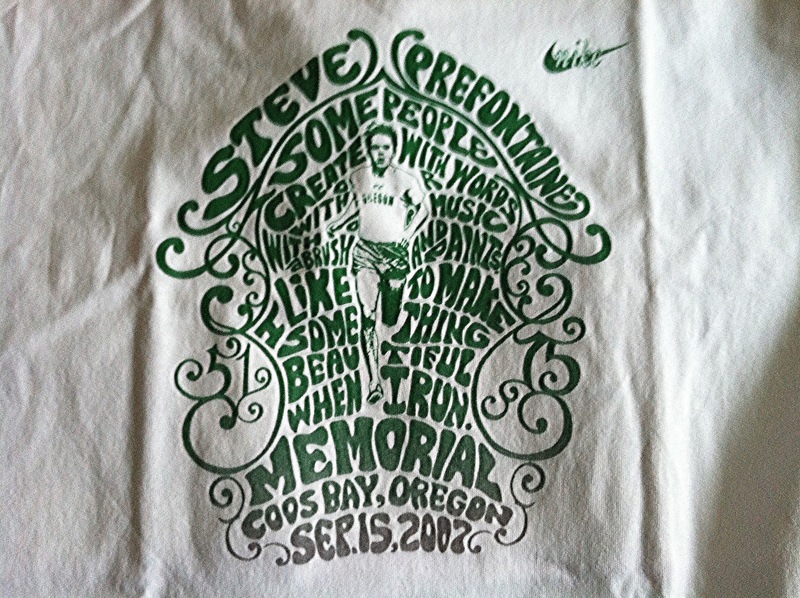 Every September, Coos Bay, Oregon hosts the annual Prefontaine Memorial Run. 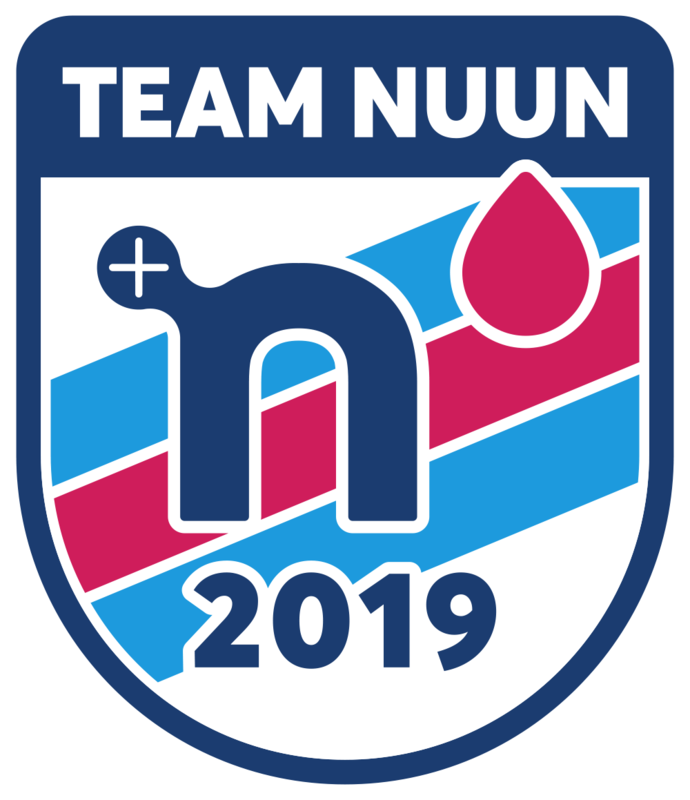 This fall will be the 32nd running of the 10K race. If you don't know about Pre, there are some good films including Fire on the Track, and Prefontaine which stars Jared Leto. I had a secondary motive to watch the later as I wanted to know why my wife keeps threatening to leave me for some guy named "Jared Leto." Let me admit, I violated a basic runner's rule by buying a t-shirt for a race I didn't run in, but figured this one was "retro." For $5, I picked up a "bitchin" Memorial Run t-shirt from 2007 which my mailman delivered today. Pre Lives! 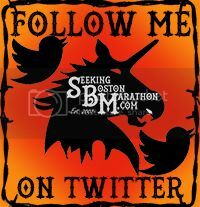 Follow SeekingBostonMarathon on Facebook or comment on my page if you are already one of my misguided followers if you want the link to the $5 gem. #notaspam link nor do I make money off the $5 shirts...I just feel guilty for not sharing.